In an age where the existence of God is being denied, where miraculous encounters are attributed to anything but the power of God, our children need to know the truth, and yes, from childhood. It could be the one thing that would keep their boat afloat when the storms start to rage in years to come. 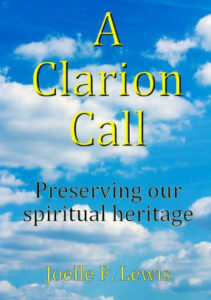 This book will help you to see beyond the present as a parent, with practical advice on helping your children to fulfill their purpose and to be all that God has called them to be. 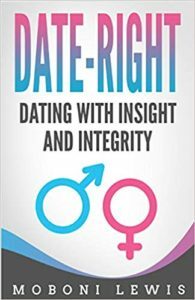 Are you tired of endless dates that hold no promises for the future, then Date-Right is the book for you. With emphasis on being led by the Spirit of God in the choice of a partner, Date-Right gives you practical steps to finding the one and to being found, without compromising your faith. A must-read for anyone looking to date with purpose and integrity. 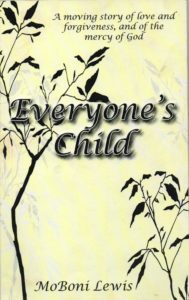 Everyone’s Child, a moving story of love and forgiveness, and of God’s mercy. Desperate to fit in at school, a young girl compromises her stand on a night out and ends up being pregnant for a man she hardly knows. Scared of being sent home as an unwed mother, she promptly terminates the pregnancy. 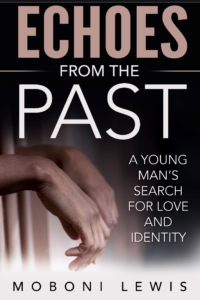 Several years later, now married and unable to have kids, her path crosses the young man’s who had taken advantage of her inexperienced younger self, and they each need a favour, one from the other. Would she be willing to forgive him, or would she hold him captive forever in the prison of her heart? And her Guardians have some explaining to do! Humorous, but undeniably real! 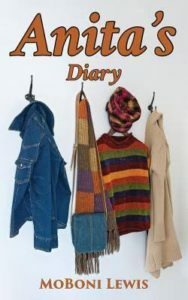 Anita’s Diary will have women everywhere laughing and loving all the way. With great emphasis on following your heart and doing what makes you happy, Anita’s Diary will leave you feeling less guilty about your decisions as a mum, either as one who is pursuing a career or staying home to look after the kids. A great read for women in general! A captivating and light-hearted read! After several years in and out of a gang, Henry Doe finally turns his life around to become a youth leader only to be arrested a decade later for a crime he’d committed during his time on the street. Find out what happens when a father abandons his young family for the thrill of an adventure with the boys in this riveting Christian fiction. This book will help you put things in perspective as a parent, especially as a father. 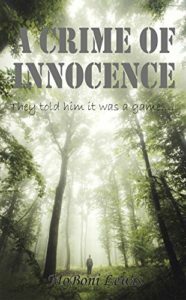 A Crime of Innocence, tells the heartbreaking story of a young boy who is falsely accused of mugging an elderly woman after being set up by his friends. Highlighting the dangers of wrong association, this book pulls you into the very heart of a family’s struggle for survival in a society where many have been let down by the criminal justce system. A must-read for the whole family.